I developed a series of math games with similar rules, but using different operations. 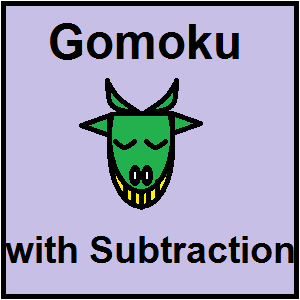 Gomoku with Subtraction is the second of six free math games. Students roll two dice, subtract the smaller amount from the larger and put a marker on a square with the correct answer. The student who places five markers in a row, wins. 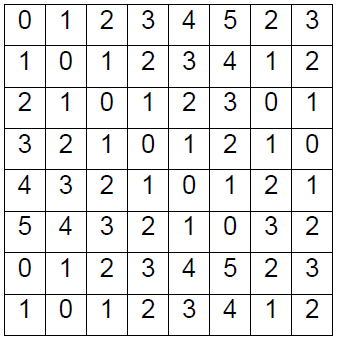 To download this game board, click here for Gomoku with Subtraction post on Artistry of Education.